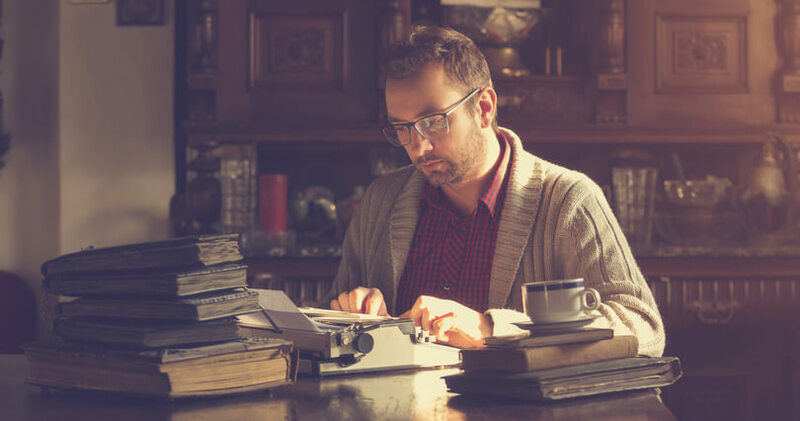 Eighty-two percent of Americans (and probably a similar percentage in other countries) say they want to write a book someday. Are you one of them? 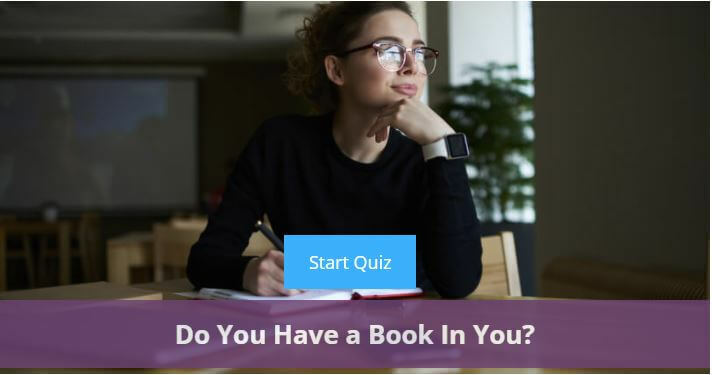 Do you really have a book in you? Let’s find out…. Of course you do…because everyone does. Now you just need to figure out what to write about and find a way do it as painlessly as possible. You already know what it’s about, so what are you waiting for! 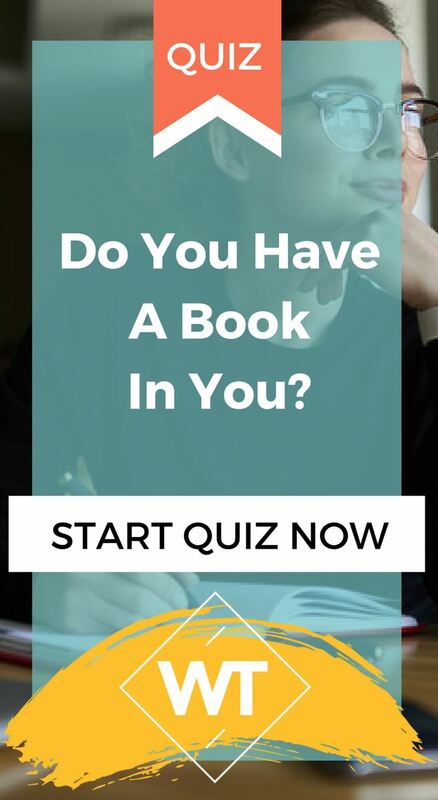 You’re a born author and have a bunch of books in you. So get writing!! 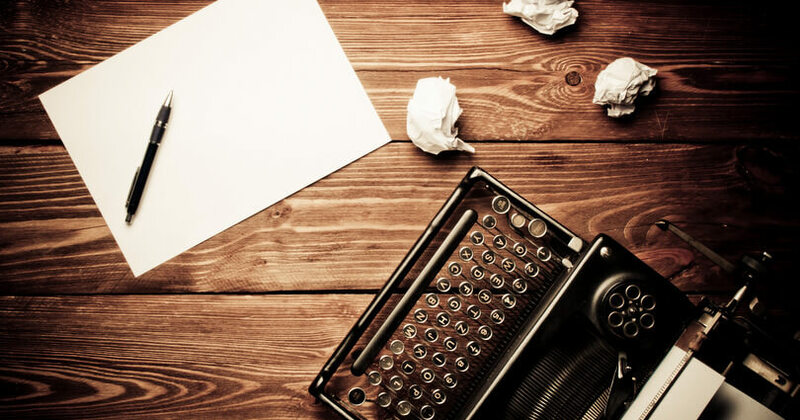 Can I hire a ghost writer? Has anyone ever said to you, “You should write a book!”? Is there a story about your life that you tell again and again? Did you have imaginary friends when you were a kid? Are you good a telling jokes? 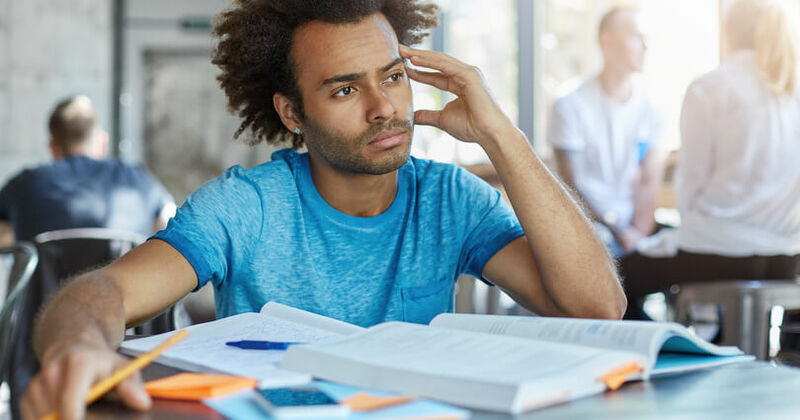 How did you feel about English class when you were in school? Do you have a favorite type of book you like to read? What’s holding you back from writing a book?